Inspired by a style of lettering invented to convey precision and reliability, Isotope is a new family of typefaces designed to be both luxurious and fit. If your idea of a luxurious product is one that’s stainless steel rather than gold, you may be a Functionalist. Functionalism is an approach to design that gained popularity in the decade after World War II, especially among German manufacturers of consumer goods, for whom a thing’s visual design was the natural expression of how it was meant to be used. 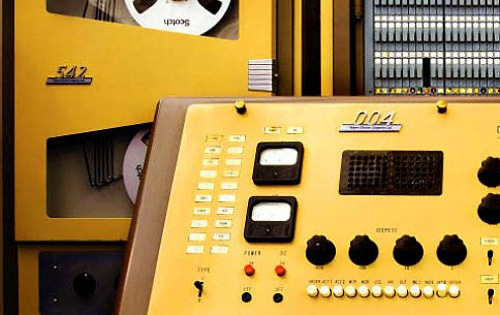 In their desire to be intuitive and straightforward, the designers of a generation of unobtrusive radios, bathroom scales, and turntables would define a new aesthetic, one that still resonates with us as useful, well-built, honest, and timeless. In the years that followed, the Swiss International Typographic Style would supply the letterforms for this philosophy, and industrial design would forever be associated with Helvetica and Univers. But briefly, before Swiss typography swept the continent, there was a strikingly beautiful species of letterform that arose in Germany — never produced as a typeface, but popular among lettering artists, through whom it became fossilized in company logos. For their precision-built products, companies like Sennheiser, Liebherr, Soehnle and Leifheit would adopt this new style of letterform, to convey the solidity, reliability, and practicality of products from kitchen appliances to bulldozers. It’s this style that we’ve explored in Isotope®. Sharp and round corners in Isotope. Circles are diagrammatic only: most typefaces don’t contain true arcs, and typeface designers seldom use tools that make them. Where Functionalist lettering was limited to boxy capitals, Isotope reimagines the style across a full range of weights, and a complete character set including a lowercase. 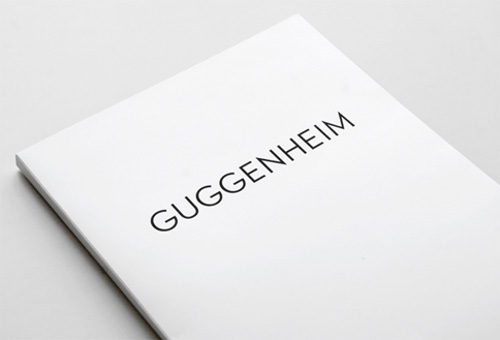 The broadest strokes of the style have been preserved — contrasting vertical and horizontal weights, complex letters like S reduced to their most linear essence — to which Isotope brings new subtleties that help make the design not just purposeful, but luxurious and elegant. 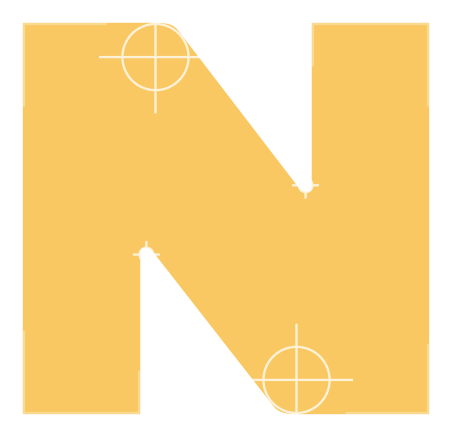 Corners are intermittently softened, to heighten the momentum through letters like A, M, N, V and W; in the numbers, strokes are sheared at unexpected angles to give them a welcome liveliness. 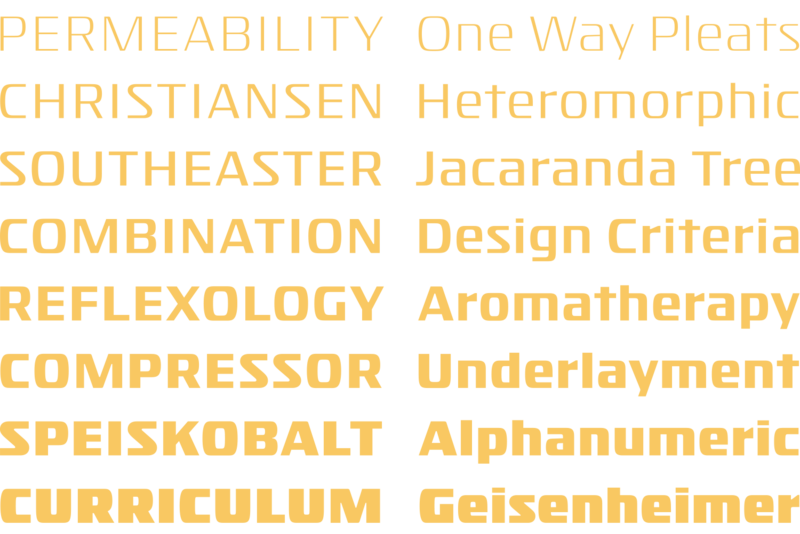 From the initial Ultra at the heaviest end of the spectrum, Isotope descends through eight discrete weights down to a sinewy Thin, where subtle details rescue the design from sterility, to create a typeface that’s smartly clinical, and reassuringly exact. Isotope by H&Co. From $199, exclusively at typography.com. Ours isn’t a government that holds designers in especially high esteem; a glance at the back of the $20 bill says as much. 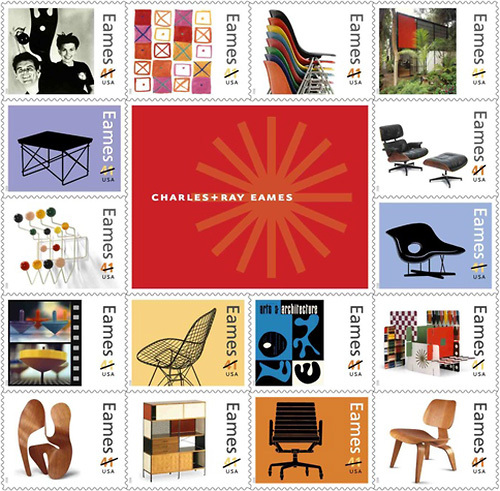 So it was with both delight and surprise that I learned this morning that the U. S. Postal Service is scheduled to roll out this set of stamps next summer, honoring the great contributions of Charles and Ray Eames.